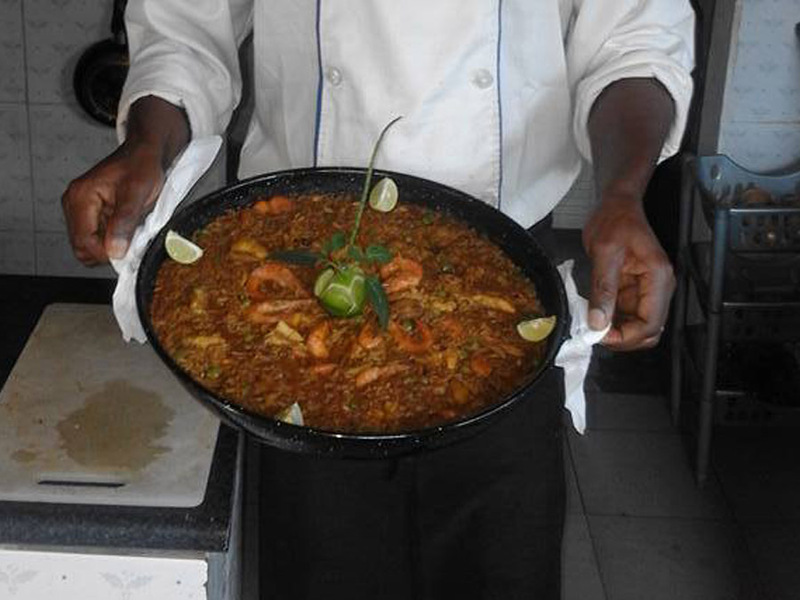 We have a restaurant in Kafountine where we offer various dishes: Paella, chicken with mango sauce, breaded monkfish, spanish omelette, “patatas bravas” and senegalese cuisine. We have apartments available with 2 bedrooms, kitchen, dining room and bathroom, all fully equipped for our volunteers, friends and sponsors. You can spend your holidays with us, and your donation will help us to mantain our projects. Contact us for more information. We can meet you upon arrival and/or departure from the International Airport of Yundum in Banjul ( The Gambia). The journey takes aproximately 1 hour 30 minutes. Extra people: 15€ per extra person. Together with the friends of Viatges Yoonudiam travel agency we suggest an excursion around Kafountine and its surroundings, where you will meet the locals, listen to traditional music and visit islands where it seems time has stood still. Contact us and we will send you information. We have bicycles avialable to travel around nearby villages. The income made out of these touristic activities are 100% used to finance our work. Hiring our services and activities during your holiday in Kafountine, you are contributing to the development of our projects. Kafountine is a small and pleasant fishing village that has an extensive beach surrounded by 14 islands. It has a very diverse vegetation and fauna, above all presents a great variety of birds. 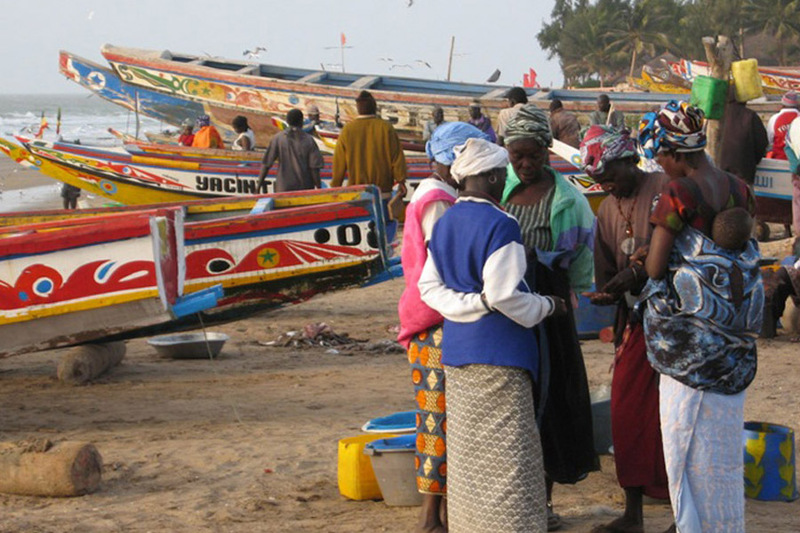 The economy of the town is based on fishing, agriculture and tourism. It is very important to get an appointment in a tropical health centre before your visit, where they will inform you about malaria prevention medication. Climate: You will be guaranteed sunny days in Senegal as it is one of the countries with most sun in the world (approximately 3.000 hours every year). There are two seasons: Rainy season approximately from June to September and the Dry season from November to May (these dates can slightly change). The coolest season is between December to the middle of February when the temperatures during the day are around 24 ºC. During the months of October and November, half of February and April the highest temperatures are around 26ºC. From July to September the temperatures reach 30ºC. The climate is similar, except for the rainy season to the Canary Islands. 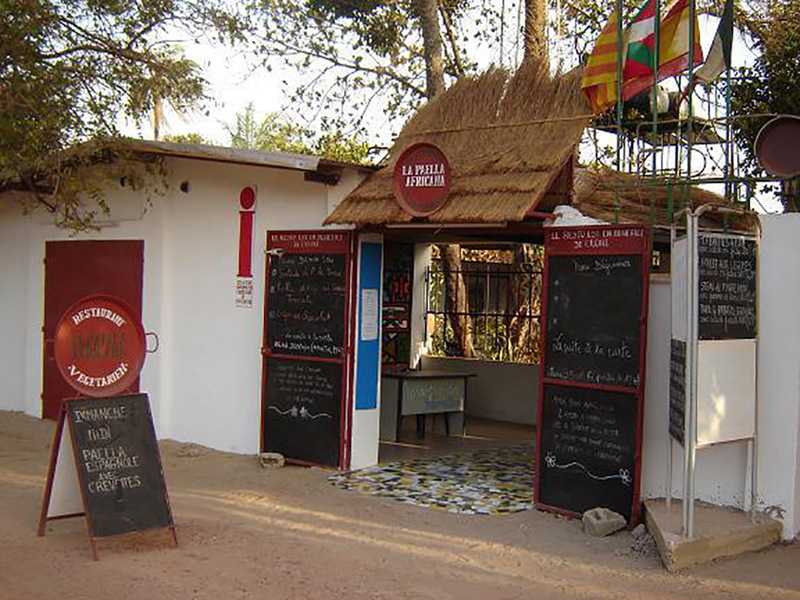 We recommend flying to Banjul (the Gambia) which is only 1,5 hours drive to the town. Vueling airlines has 1 direct flight every Saturday from Barcelona. Other options are Royal Air Maroc, Air Brussels (with stop overs). From Madrid Iberia airlines together with Binter Canarias fly to Banjul via Las Palmas. It’s not recomendable to fly to Dakar if you are only travelling for a few days. 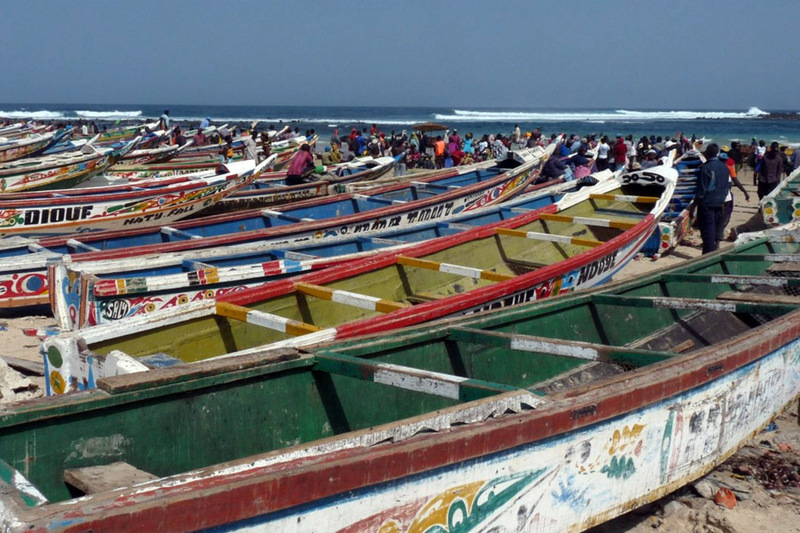 If you want to visit all of Senegal we suggest you fly one way to Dakar and return via Banjul, or viceversa. Canoe excursion around the islands. Bird watching in the ornithological reserve of Kalisaye. Joining the local fishermen in their workday. Excursions for sport fishing or fishing using traditional methods. A great variety of evening parties with dance and traditional music. Courses and workshops of djembe and traditional dances. Music Festival of Abene (in January). Carnival of Kafountine (in February). Diola tradional wrestling, Diola initiation party and many other celebrations throughout the year ( Ask us for the dates). Harvest and planting of rice, traditional wrestling, the fetishes, wine palm collection, the Koumpo, the Boukott Diola, the Kan Kouran… You can find all this information and much more by reading our publications in our Facebook!